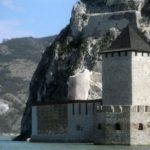 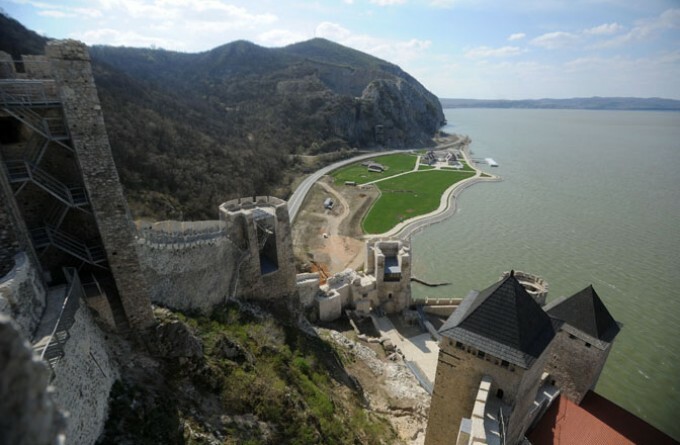 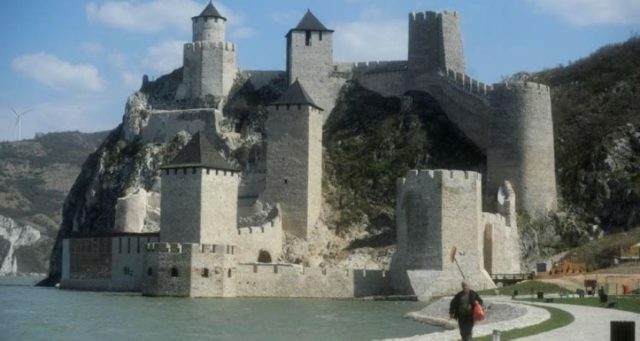 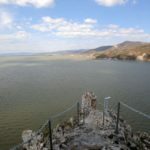 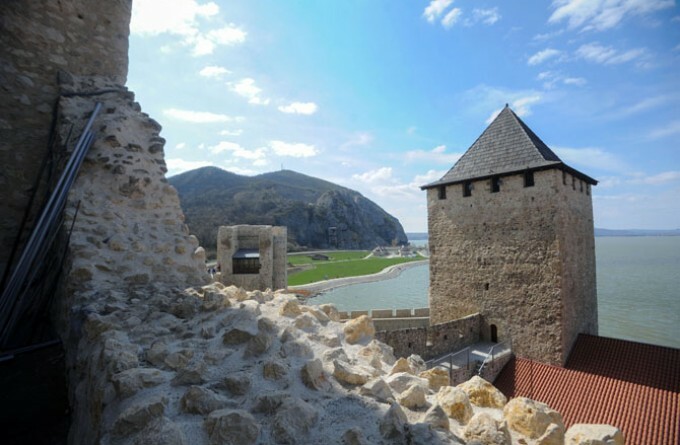 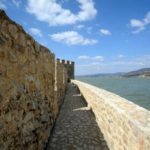 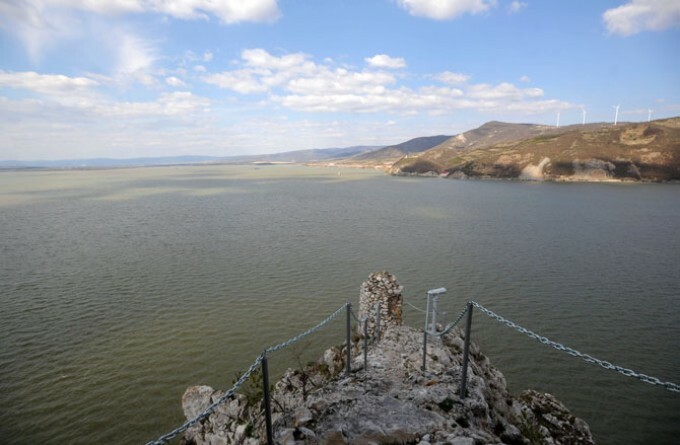 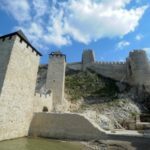 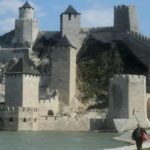 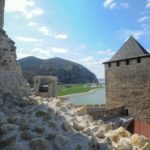 The rehabilitated Golubac Fortress was opened in a ceremony on Friday. 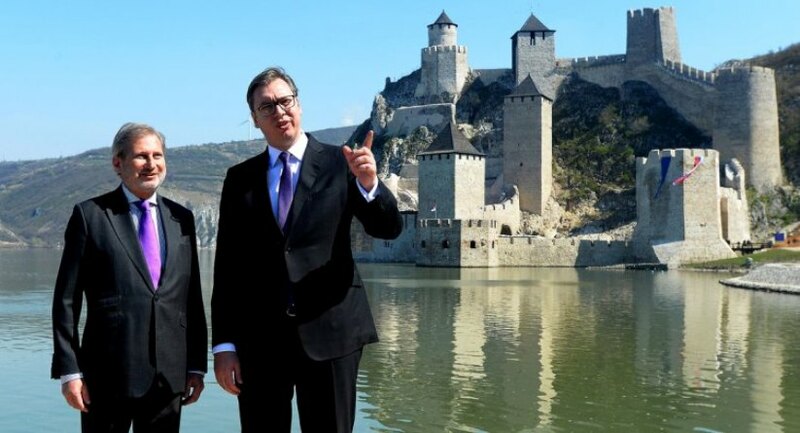 This took place in the presence of President Aleksandar Vucic, Prime Minister Ana Brnabic, and EU Commissioner Johannes Hahn. 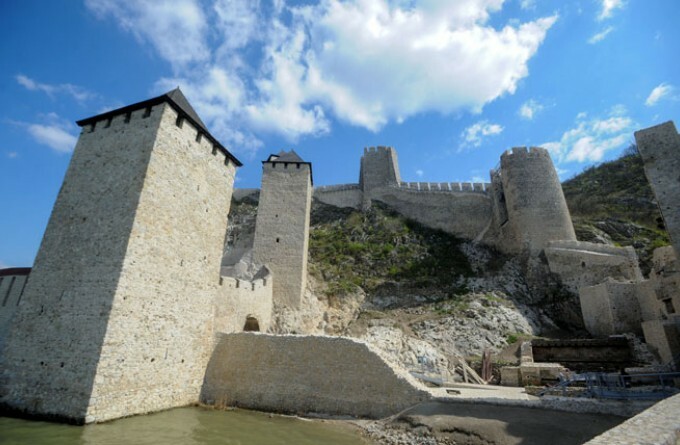 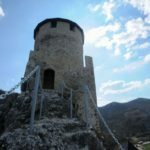 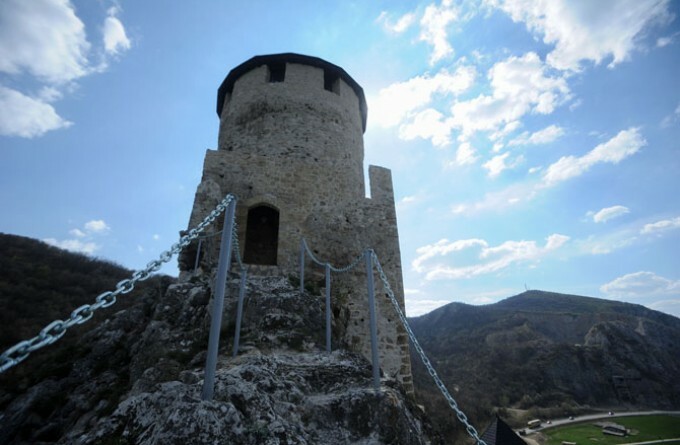 The medieval fortress dating back to the 14th century, located downstream from Belgrade on the Danube, at the entrance to the Djerdap Gorge (Iron Gates), has been restored with the financial support of the European Union. 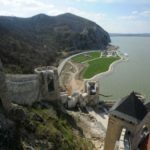 The guests were greeted at the site by the Director of the Tourism Development Society Golubacka Tvrdjava (Golubac Fortress) Iskra Maksimovic, Head of the EU Delegation to Serbia Sem Fabrizi, and Austrian Ambassador to Serbia Nikolaus Lutterotti. 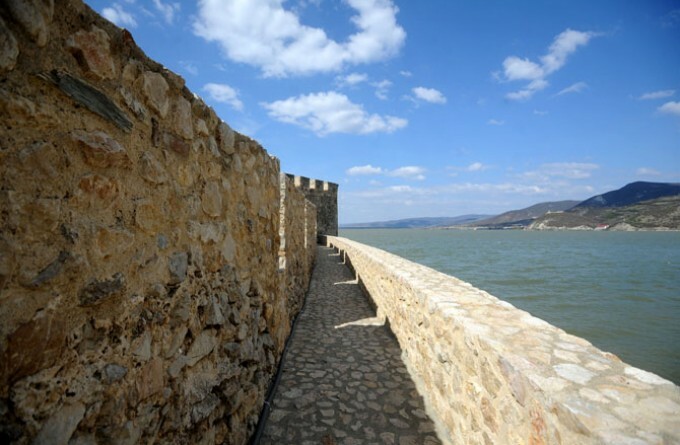 The rehabilitation of the Golubac Fortress began in September 2014. 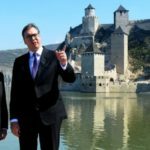 EUR 8.5 million has been invested in the job – EUR 8.36 million from two IPA funds (2011 and 2016), while the Austrian Development Agency provided a part of the funds. 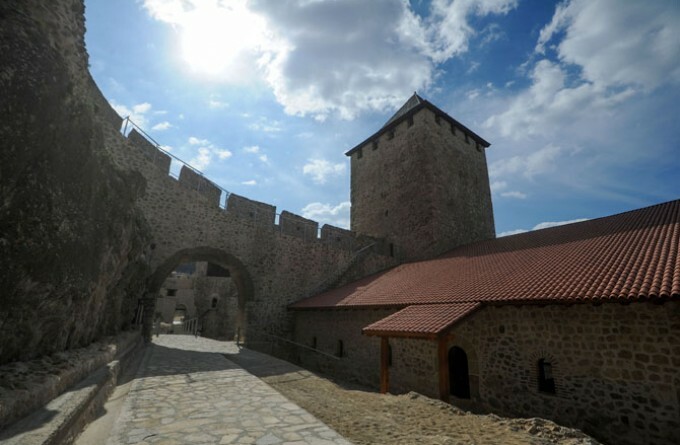 The Serbian state invested around EUR 400,000 in equipping the Visitor Center and developing access infrastructure at the foot of the fortress. 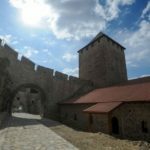 Starting on Saturday, tourist and visitors will be able to see the entire renovated complex, including seven of the nine towers and the Palace, a 600-square-meter space, featuring a digital presentation of the history of the fortress and screenings of films about its reconstruction. 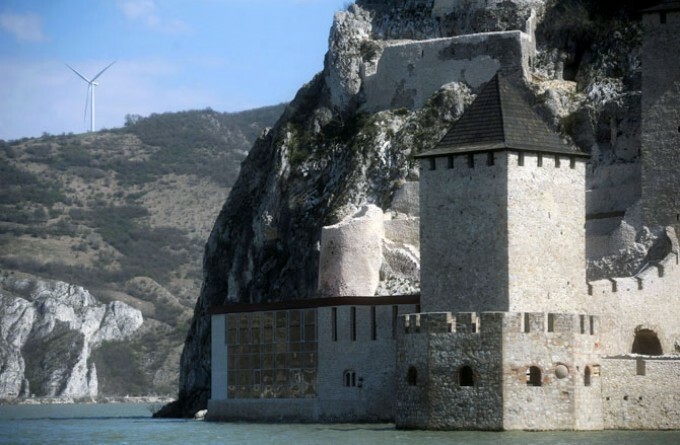 The Palace, built near the Danube, is in itself very attractive, while a hologram showing the 3D model of the fortress and digital presentations should make it even more interesting to visitors.